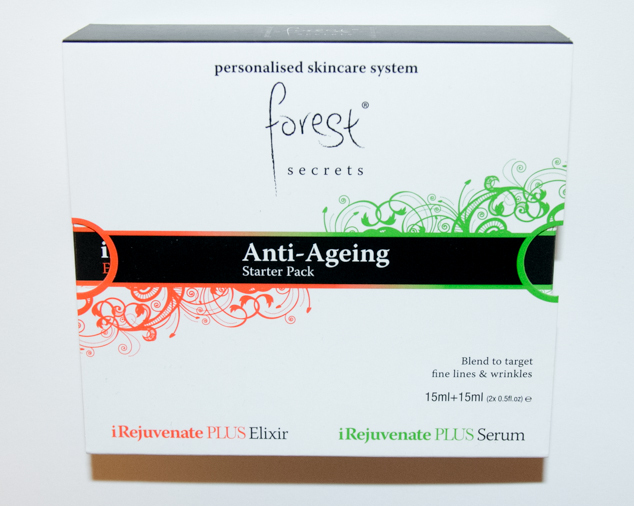 I was recently sent some Forest Secrets products to try, both the iClear Skin Tonic and Anti Aging Starter Pack. What immediately hits you when you see and use this product is the quality and pride this company have in their product. Even their packaging is gorgeous, well thought out and given a personal touch. They are also a Vegan friendly skin brand, do not test on animals, promote environmental responsibility and fair trading. I used the iClear Skin Tonic as a morning and evening cleanser, adding some to a cotton pad and whipping it over my face and neck to remove all my make up. It isn’t as drying as many cleansers and is quite refreshing as it contains cucumber extract and Bulgarian rose water that cools the skin. 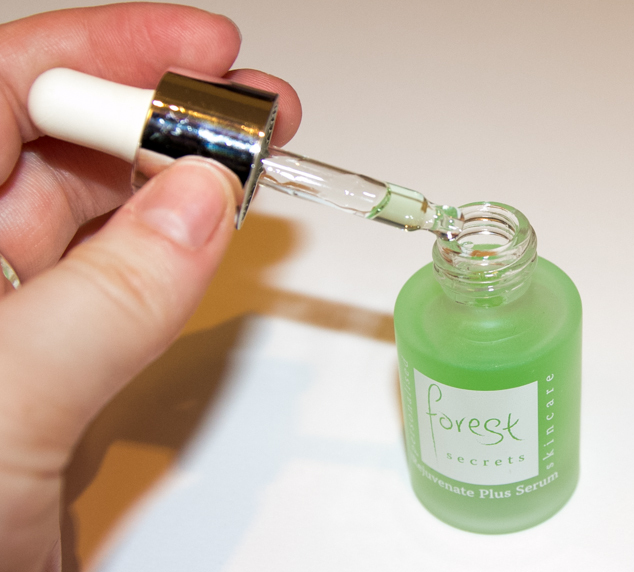 The tonic balances the skins pH and acts as a moisturiser. 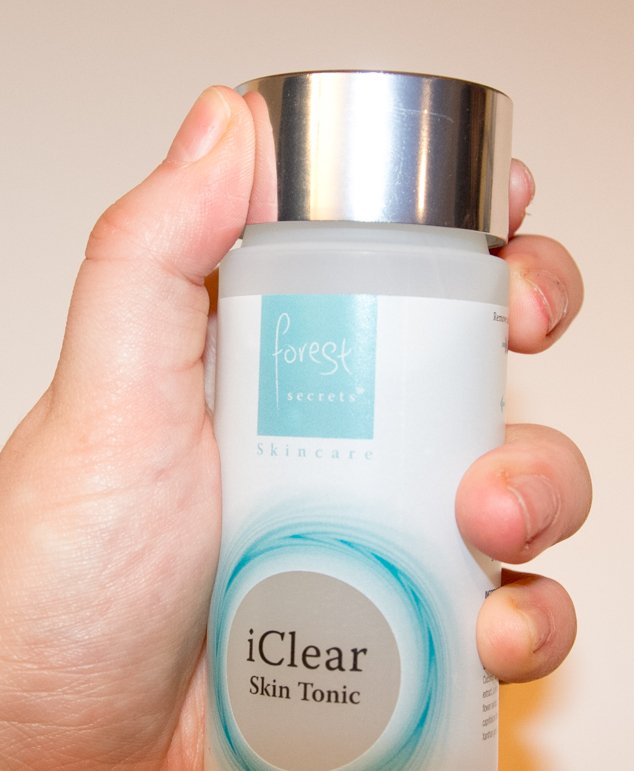 I love the packaging with this iClear Skin Tonic, instead of a removable lid you simply twist the lid and squeeze so that it comes out of the top. The Anti-Ageing Starter Pack is a combination pack to work for all skin types, combine iRejuvenate Plus Elixir with iRejuvenate Plus Serum in different quantities based on your skins needs. The instructions are on the back of the packaging so for me who has recently suffered with dry skin I apply 3 drops of both first thing in the morning and before I go to bed. Doing this has made my skin look a lot healthier and has given it a bit of a glow. I really like that this set offers a bespoke package that you can alter to your needs. It is unique to you, I can use this pack both when my skin gets oily or when it is dried out. It may seem a bit early for a 22-year-old to be thinking about anti-aging products but it is something that should be started at a young age to prevent wrinkles later on. This set preserves and protects collagen, the lupin seed extract within the product also boosts skin collagen to increase skin’s elasticity. 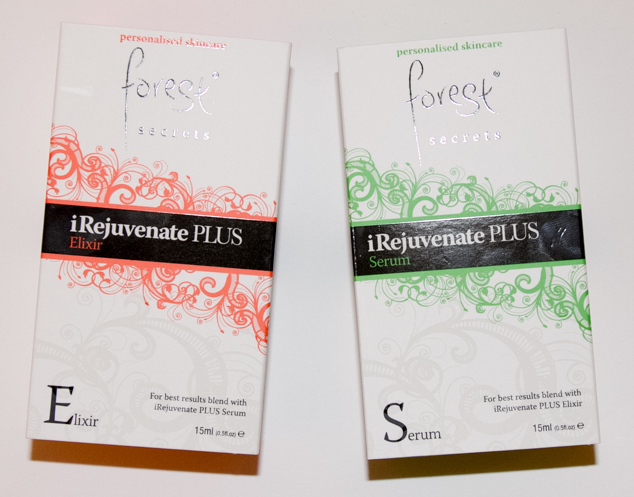 Whilst I cannot really comment on the anti-aging effect at my age my skin does feel softer, firmer and more radiant. 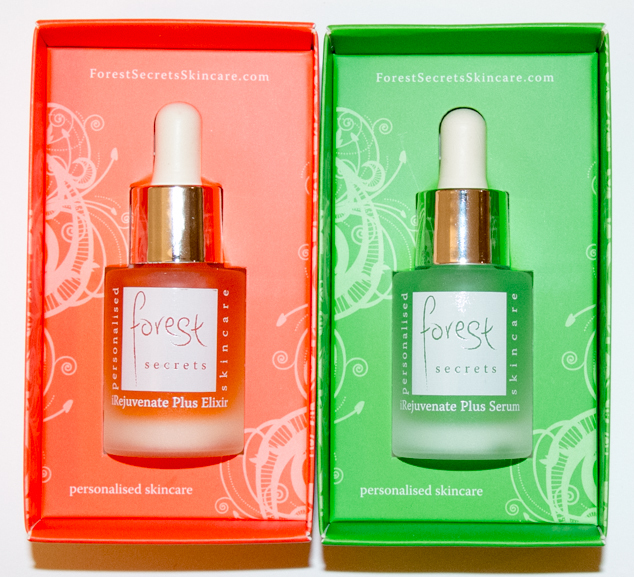 Have you tried Forest Secret?